The news this summer is filled with information related to hurricanes and wild fires. Hurricane Harvey devastated many communities in Houston and Hurricane Irma is bearing down on Florida. While these disasters affect many, among the most vulnerable are the elderly. A photograph circulated during Hurricane Harvey of a group of elderly persons stuck waiting for rescue. The photo was startling as they were sitting in flood waters inside the home. They were successfully rescued but it should make us think about how we can protect those around us. Care managers have a unique responsibility to make sure that their clients are properly cared for. JewelCode believes that your care management software should make this easy to do. 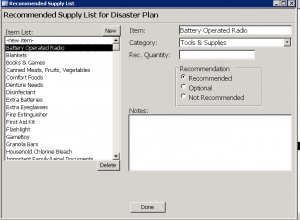 This is why we provide a full disaster planning module in our software. With this module you create a default supply list that you can provide to family members or purchase yourself to make sure your clients are prepared. Once you import the default list to a client record you can then add custom items to the list for each client. Additionally, we have a plan section where you select what will happen if they have to evacuate or if they are going to shelter in place. The plan includes out of state contacts and information related to their ability to plan for themselves. The plan prints as a report. 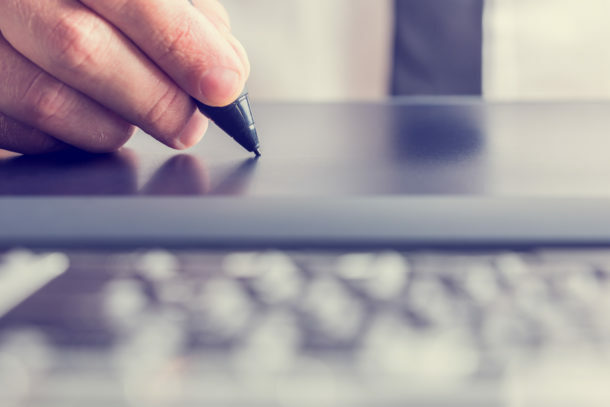 Our clients who actively plan for disasters print all the client’s disaster plans, current Face Sheets, and Medical Overviews to put in a Grab-and-Go Binder. They put the reports in plastic sleeves to help protect in the event of a water emergency. This binder contains all the information needed to support clients in an emergency. Additionally, if you are using CareComplete in the cloud then JewelCode is able to provide assistance from a distance. Occassionally someone will need a piece of information from their software and will not have Internet service or power and if they are on an approved list to access data related to clients they can call JewelCode directly and ask for help getting information needed. Don’t forget your own preparation. 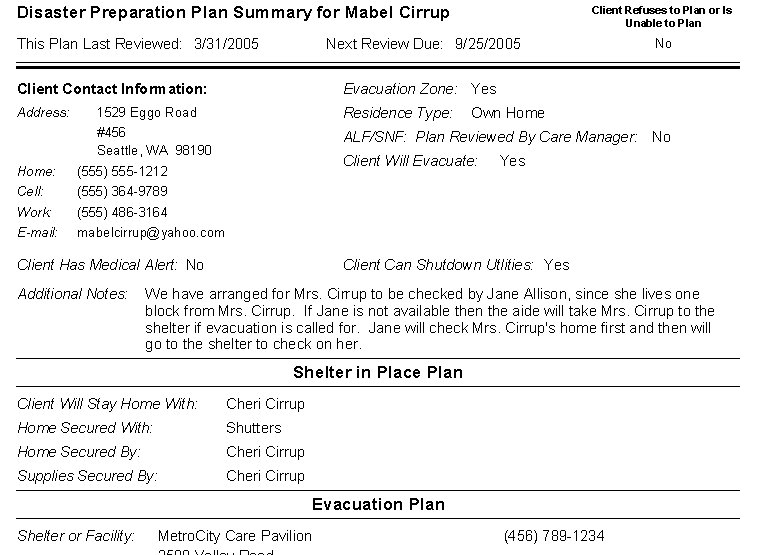 Use CareComplete to manage your own care information and print out planning reports. If you don’t take care of yourself first then you may not be able to help others. In this time of concern and warnings, we wish everyone in the path of these storms and fires safety! 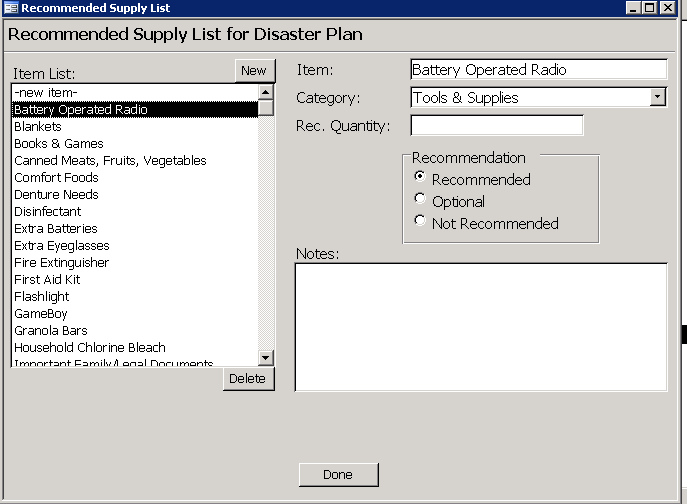 If you are an existing client and you want to learn more about how to use disaster plans, please reach out to us at support@jewelcode.com to schedule a training review of how to use it. If you want to investigate it yourself, it’s a button on the Personal Info tab. If you are not using CareComplete yet, please contact us at info@jewelcode.com to schedule a no-obligation demo. -- Please join our mailing list to receive the latest news and updates from our team. 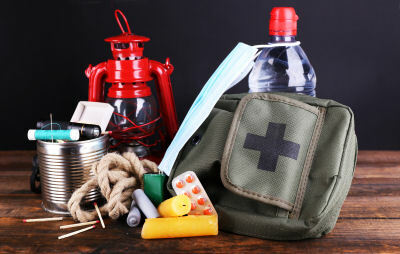 Lisa, this disaster preparedness module is brilliant! You are so resourceful!! Thank you, Tasha! We’ve had it in our software for many, many years and have heard stories about how it has helped.